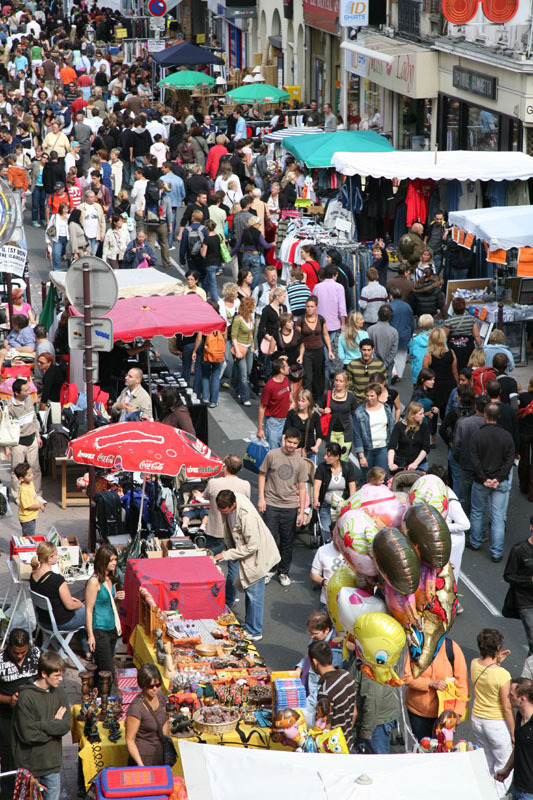 Bustling energy marks all events, large and small, festive and inviting, such as the famous September “Braderie” (flea market). Lille moves to the rhythm of carnivals and festivals of all kinds. Ten centuries of history have left their mark on the city ! Flemish, Burgundian and then Spanish before becoming French, Lille has an outstanding architectural wealth. 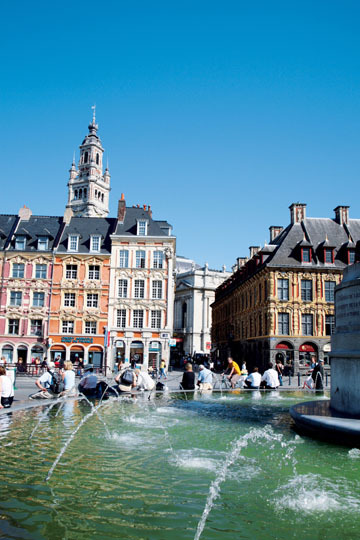 A trading city since medieval times, a citadel under Louis XIV, a hive of industry during the 19th century and a city of ambition during the 20th century, Lille today offers a blend of faces of the past and of the future. 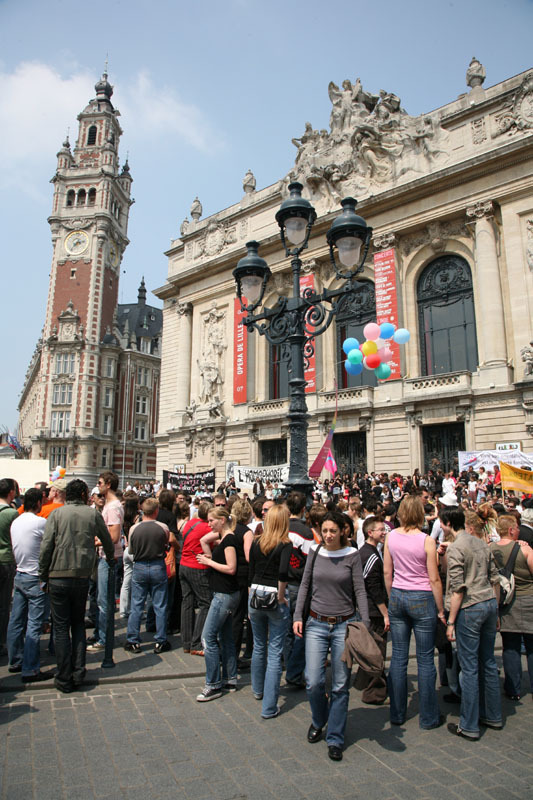 Lille was European Capital of Culture in 2004, and has become a true benchmark in this field. A heaven for art : from the Fine Arts Museum to the Opera, from ballets to concerts, culture is part and parcel of life every day. Two days of shopping madness every first weekend in September draw over a million visitors to Lille. This is undoubtedly the biggest flea market in Europe. Imagine 200 kilometres of sidewalks occupied by stallholders, from the city and from all over Europe. Ever since medieval times, when the valets obtained the right to hold an annual sale of their masters'cast-off clothes and belongings, everything has been for sale and for purchase here. Other than bargain-hunting, another tradition has established itself here - that of a bowl of mussels and chips ("moules-frites") along with a glass of local beer.